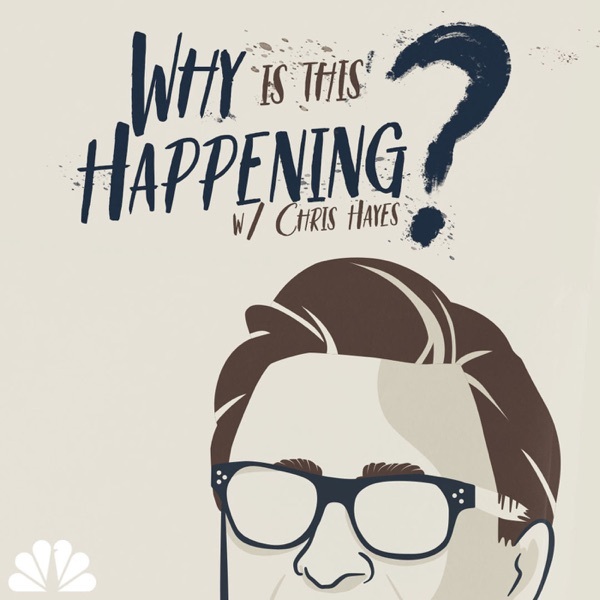 In our first ever live edition of WITHpod, Chris interviews one of the most important non-fiction writers in America - Ta-Nehisi Coates. His books and essays drive national conversations about issues like systemic racism, blackness, white privilege, and the legacy of President Obama. Chris and Ta-Nehisi sit down to talk about how the current political moment tells us where we stand in the American project. Listen for a conversation on the future of the Democratic Party, what it’s like to be a writer, who cleared the way for President Trump’s rise, the power of staying off twitter, and the crucial 2-word piece of advice for anyone who hopes to be great.